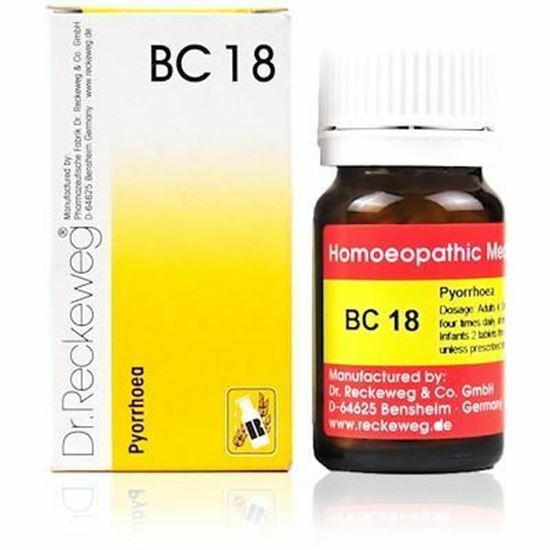 Description Properties FormOintment Weight130 (gms) Dimensions6.8 (cm) x 6.8 (cm) x 6.2 (cm) Indications of Dr. Reckeweg R30 An ointment for the rheumatism of muscles and joints, neuralgias and sciatica. Degenerative processes of the intervertebral discs, osteoarthritis, amputation neuralgias. Paralysis due to stroke, facial paralysis, osteochondritis. Contusions, aching of muscles, sprains. Boils and carbuncles.Do not apply ointment to face except incase of facial paralysis. 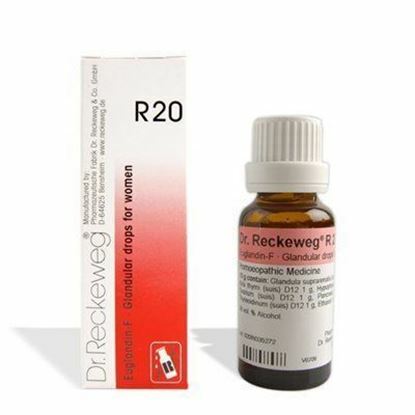 Mode of Action of Main Ingredients in Dr. Reckeweg R30 Atropinum: Effective in all inflammations associated with hyperaemia. Calendula: Specifically effective in lacerated wounds and bruising. 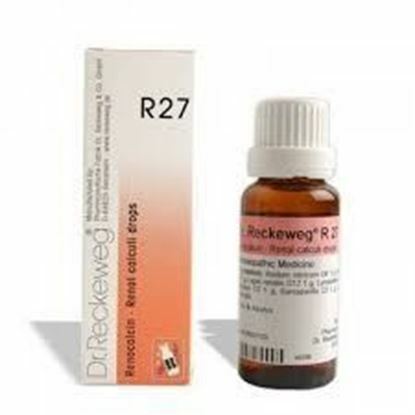 Echinacea angustifolia: Improvement of the tissue resistance. Hamamelis: Venous hemorrhage. General pain and pain in the limb. 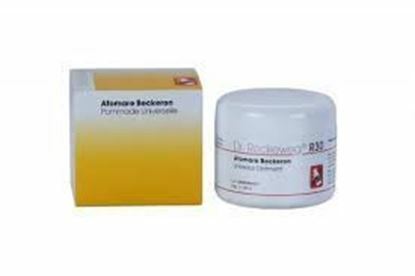 Millefolium: Hemorrhagic remedy. 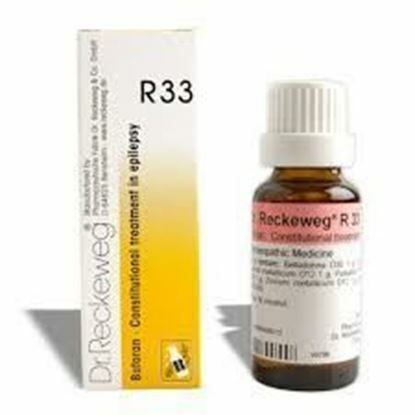 Dosage of Dr. Reckeweg R30 Topical application in the morning and evening is usually sufficient. In acute cases of pain and aching several applications may be necessary. In cases of wounds and boils etc. only the tissue around the affected side should be covered with the ointment.